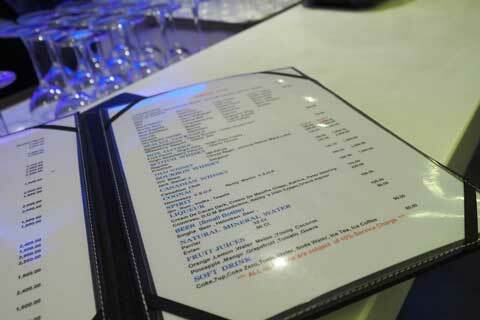 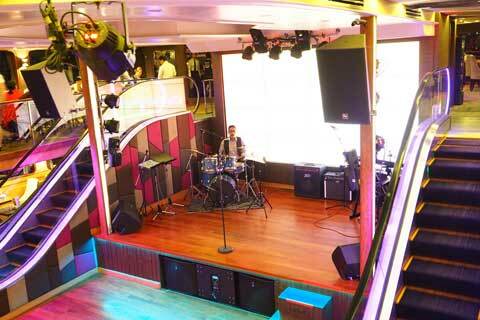 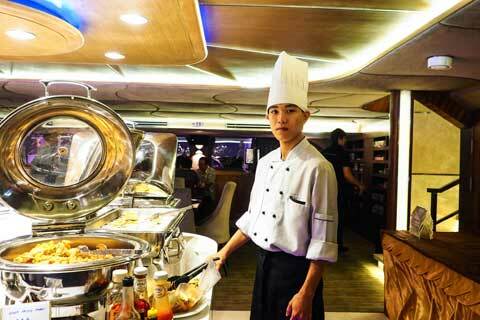 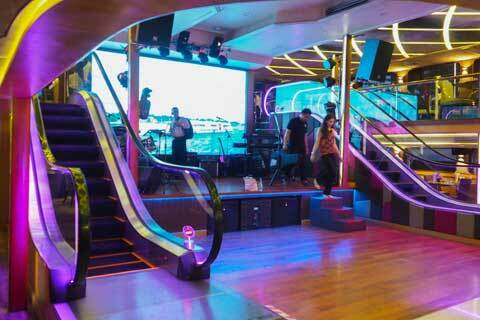 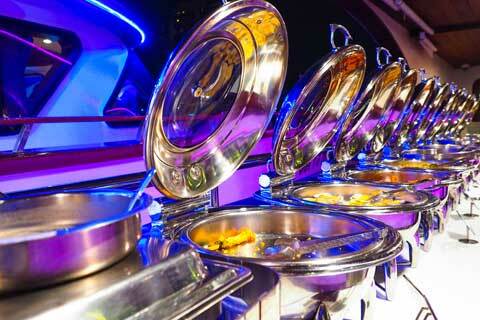 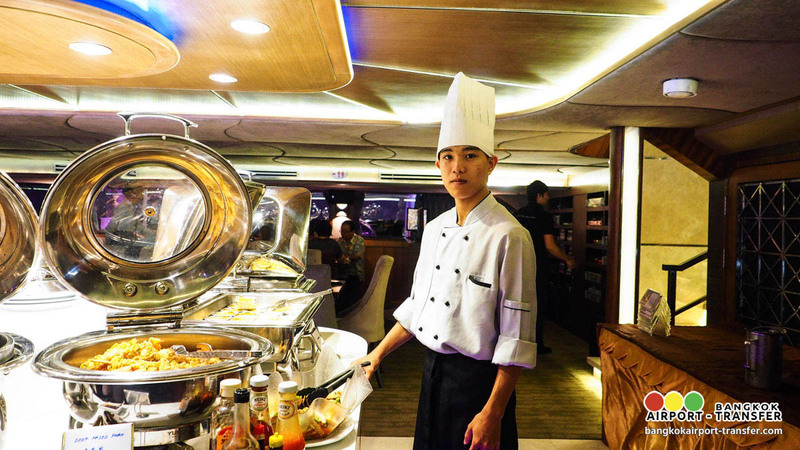 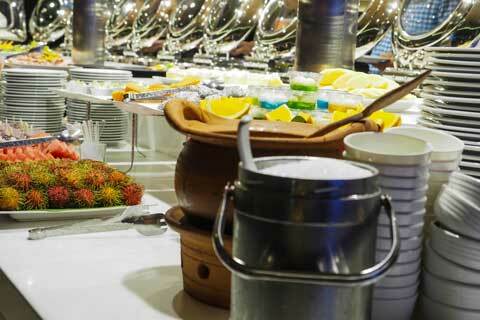 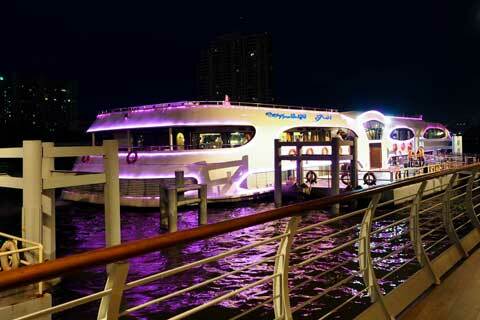 19:20 hrs Welcome aboard Wonderful Pearl Cruises. 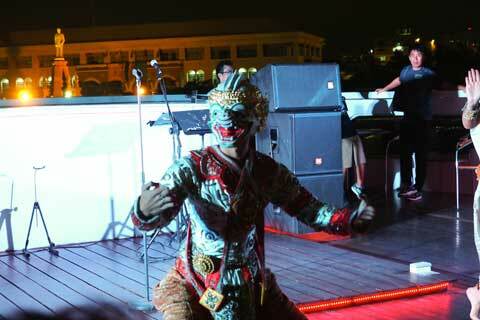 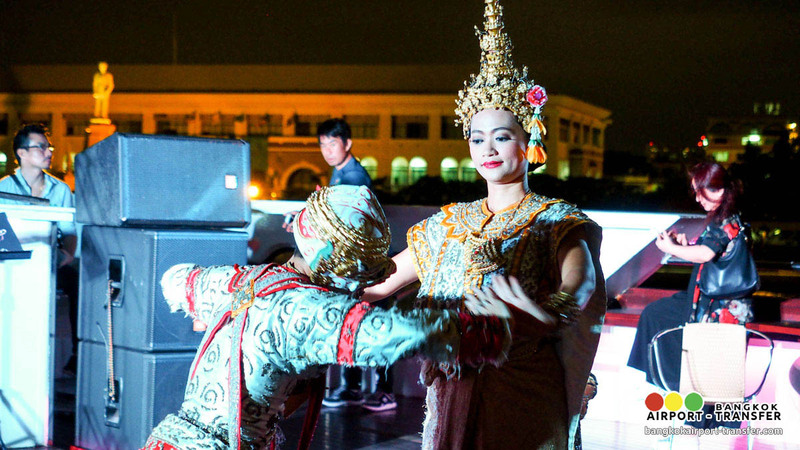 Enjoy the Thai Classical dancers. 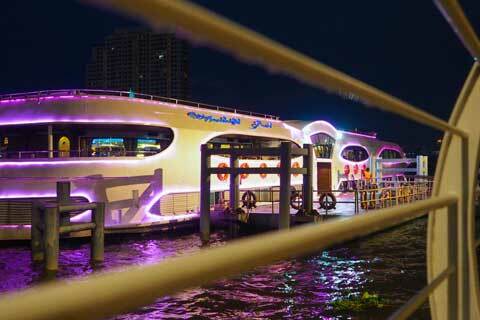 19:30 hrs Departure from River city Pier. 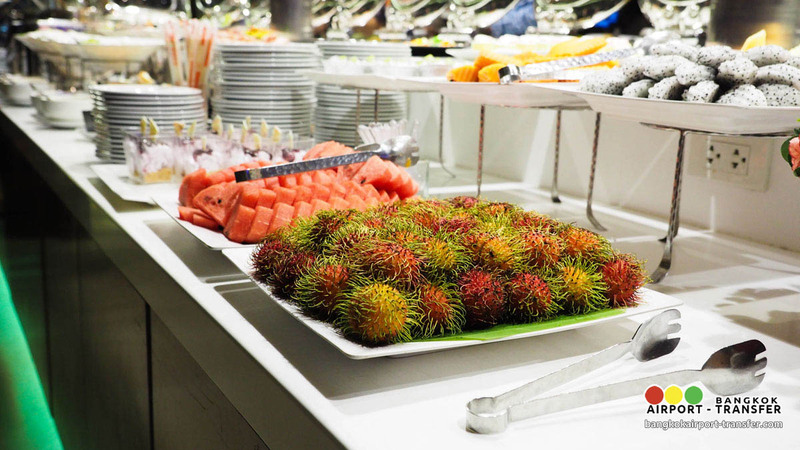 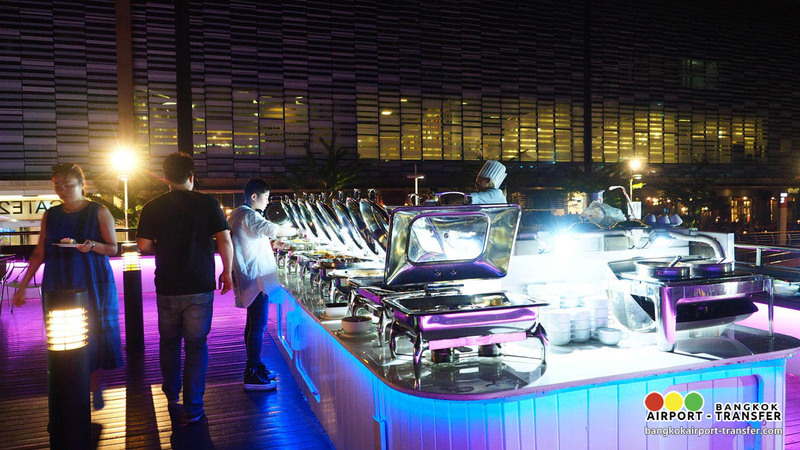 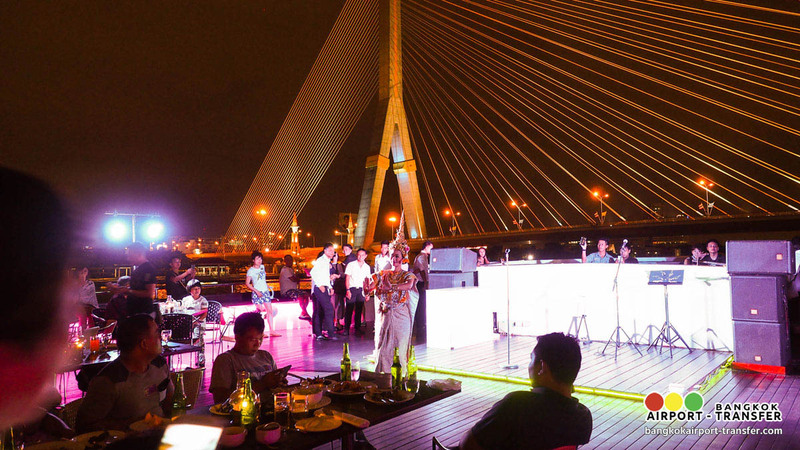 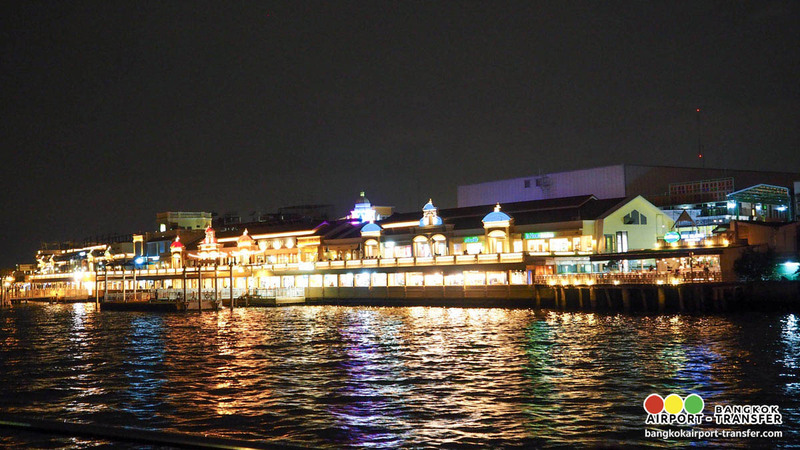 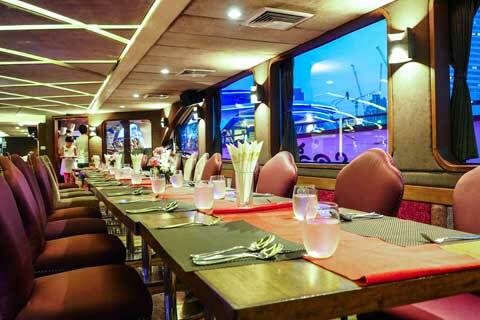 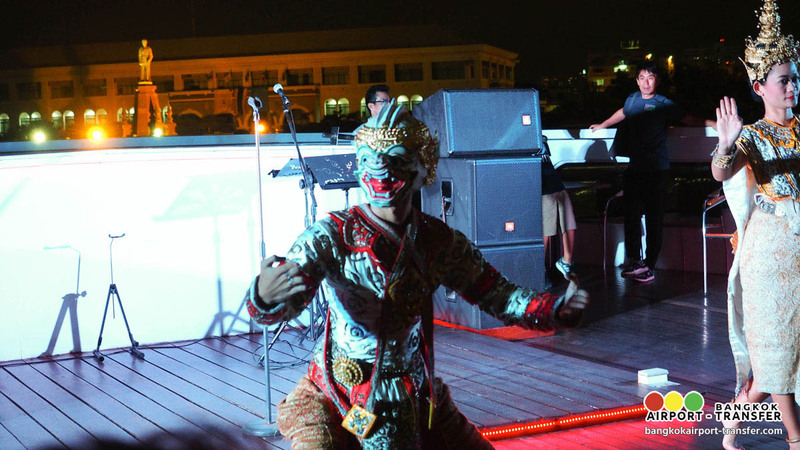 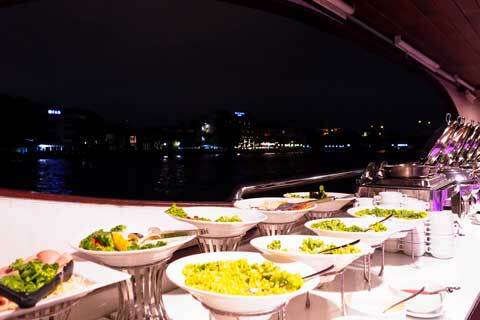 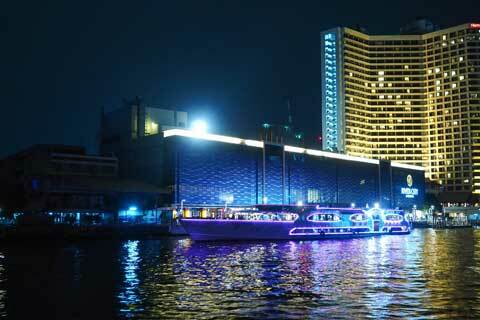 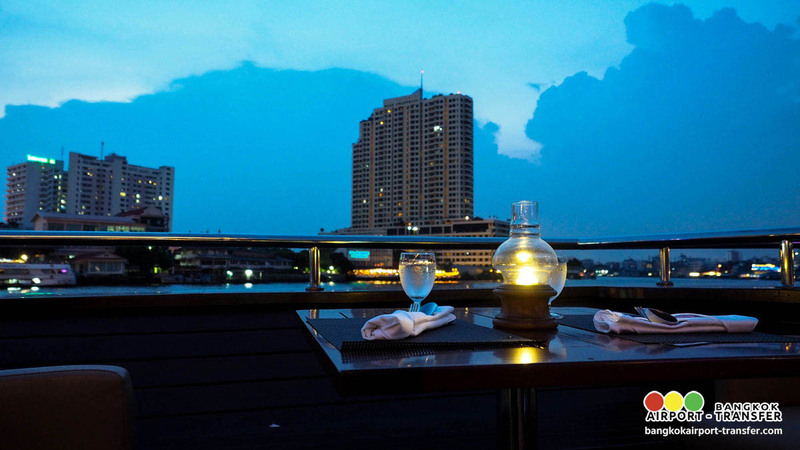 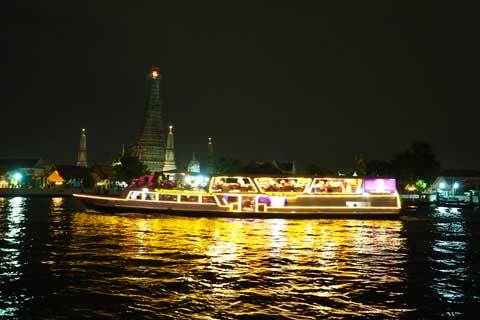 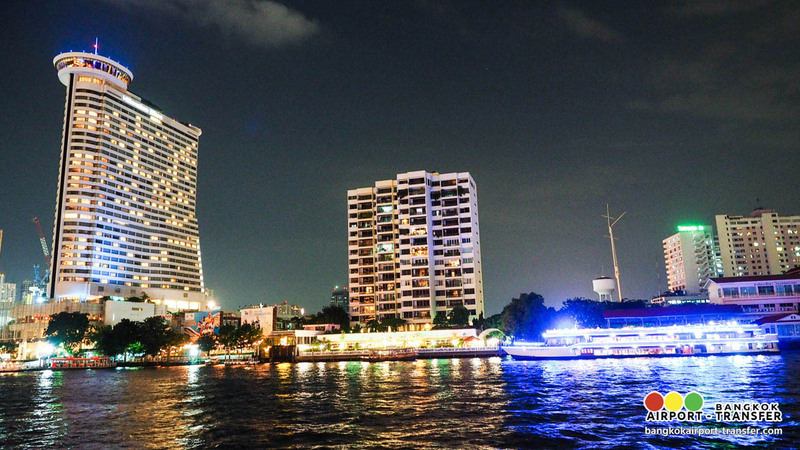 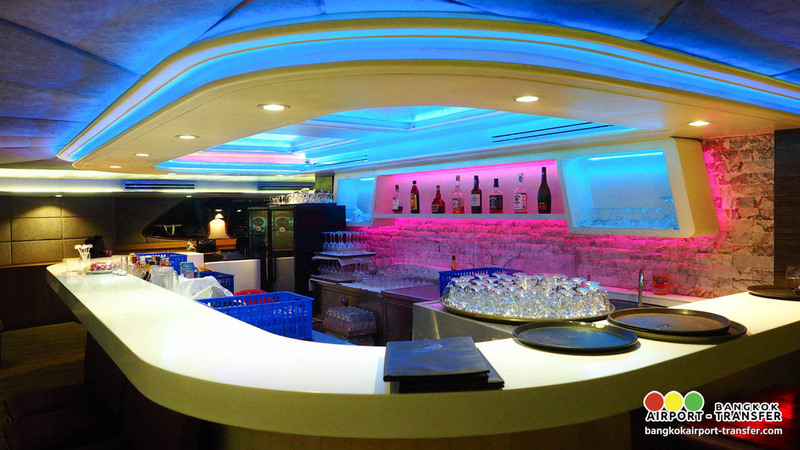 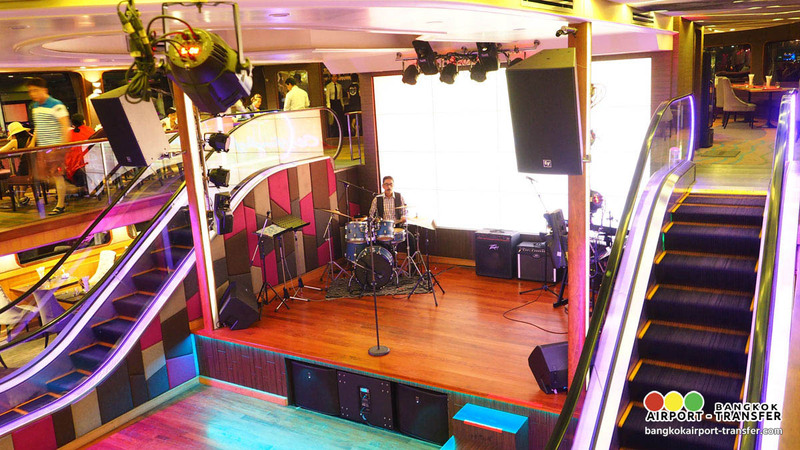 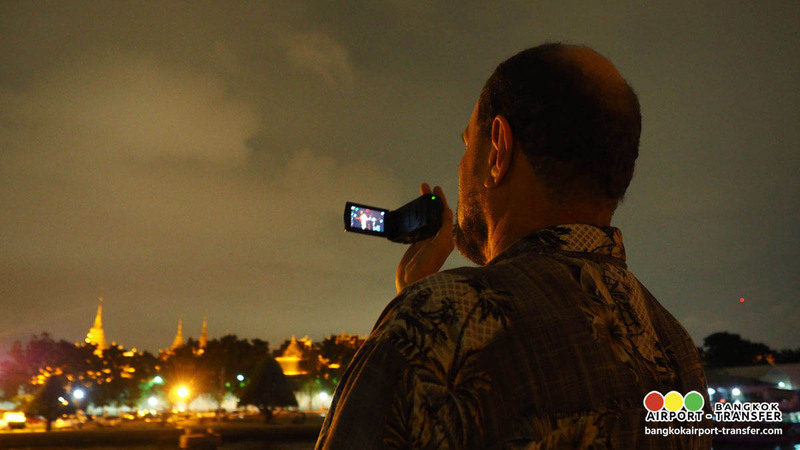 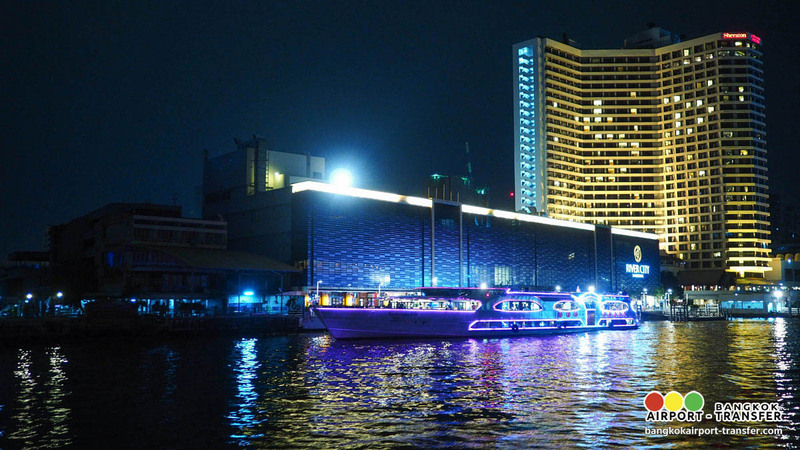 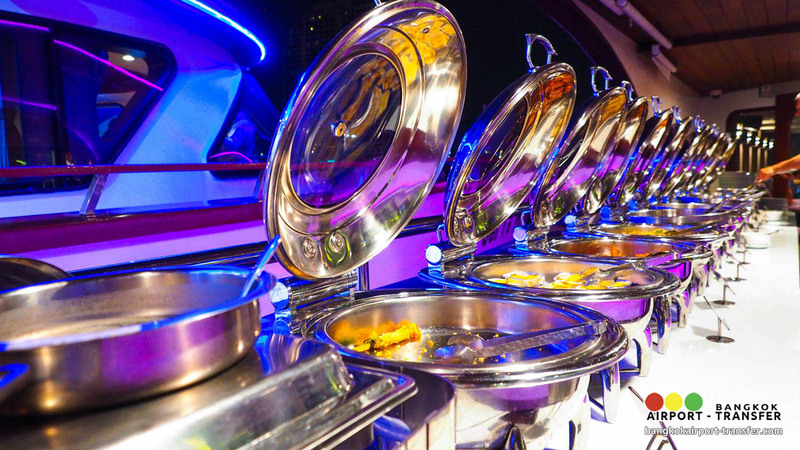 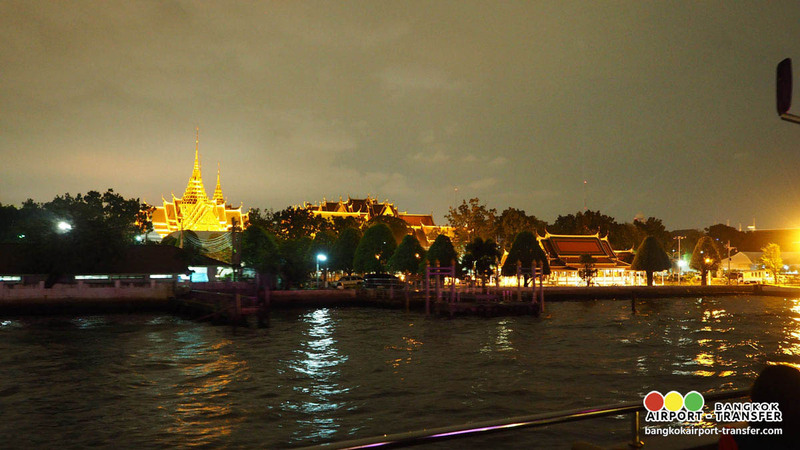 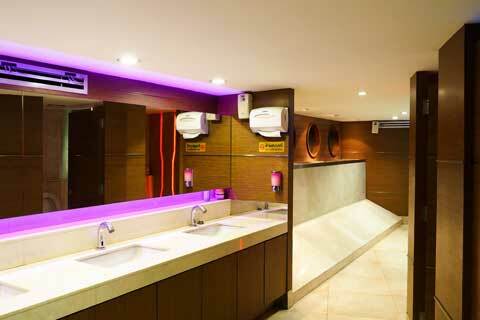 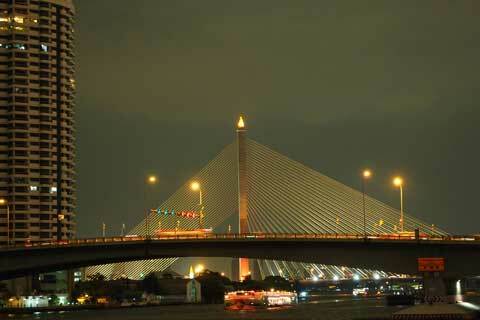 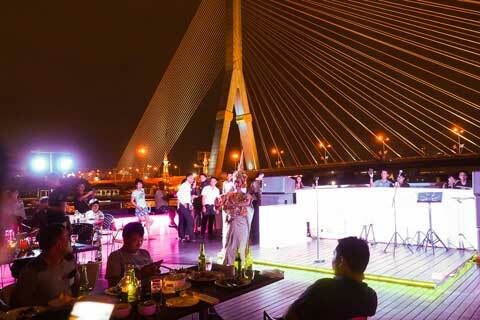 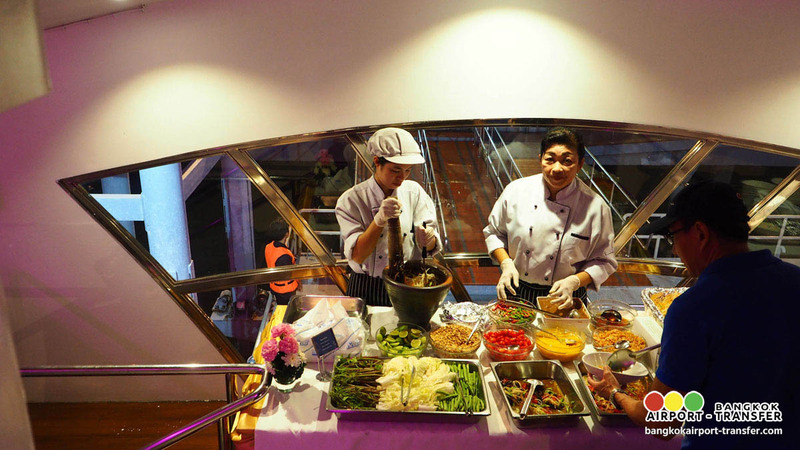 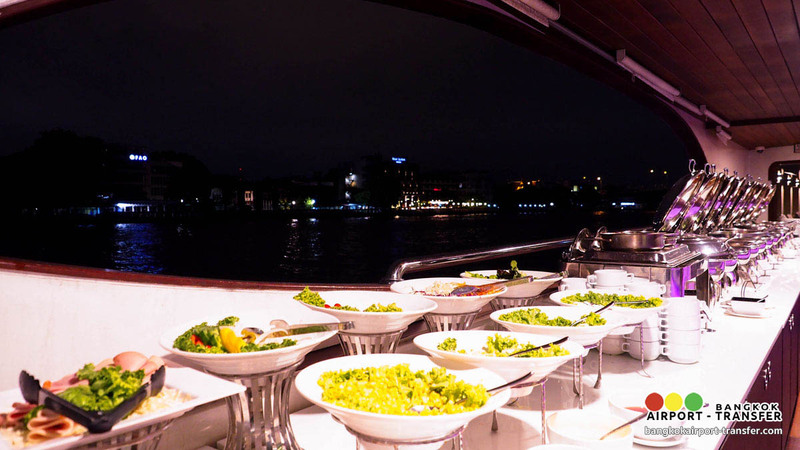 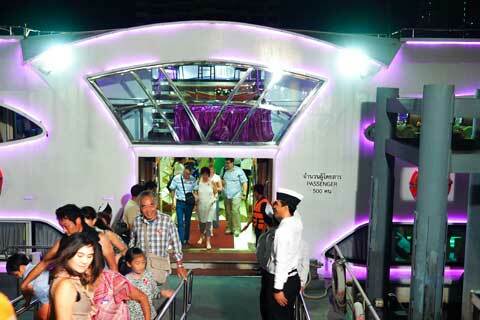 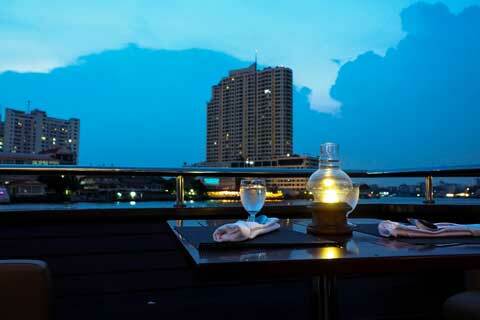 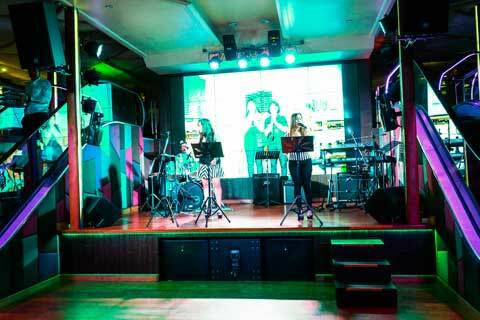 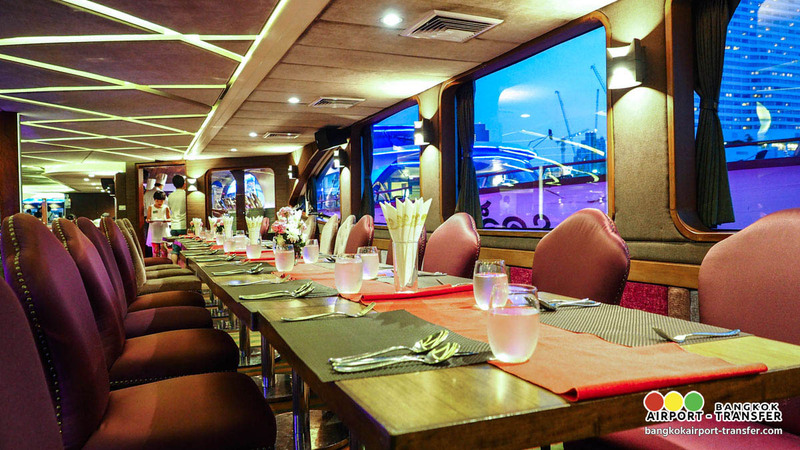 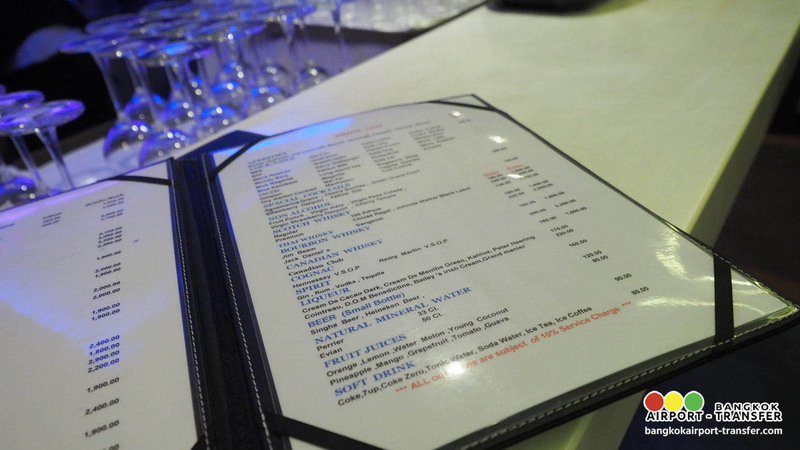 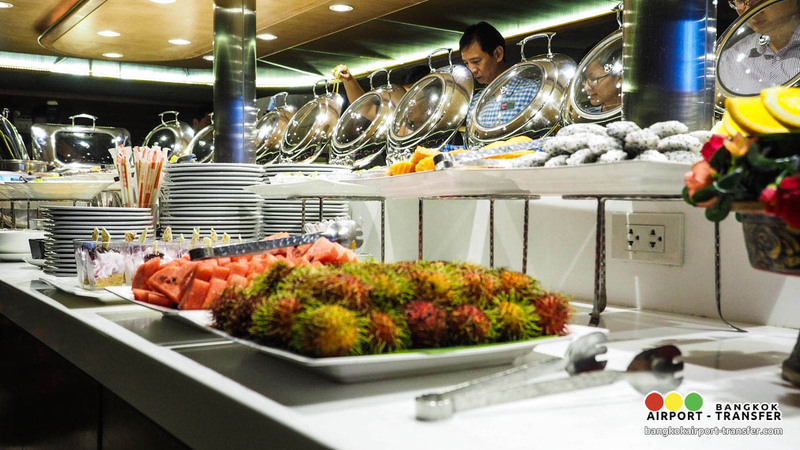 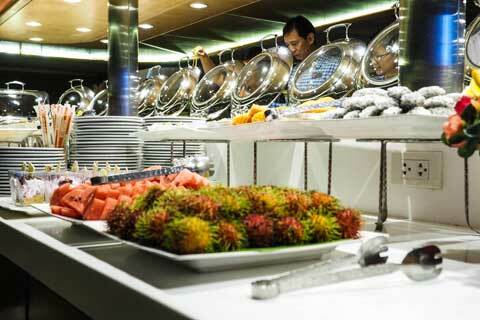 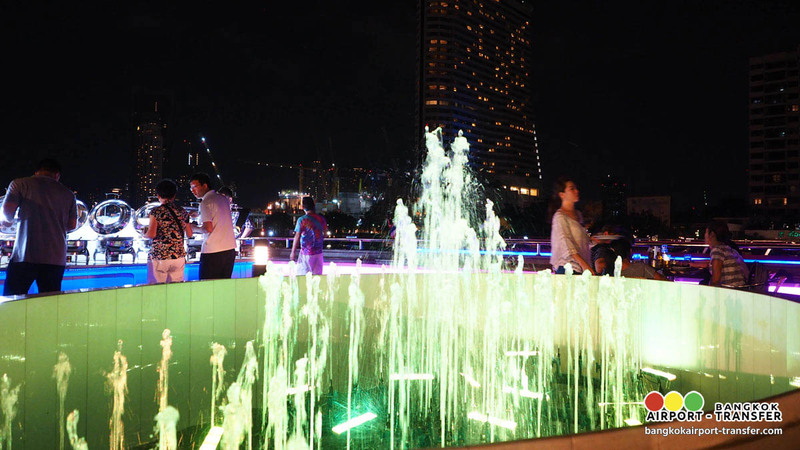 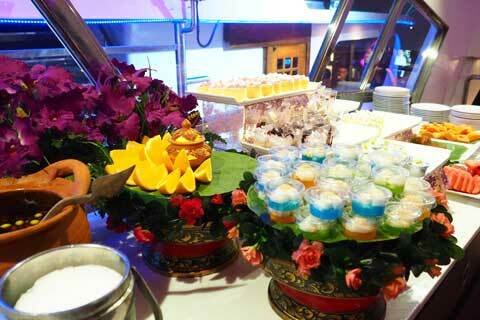 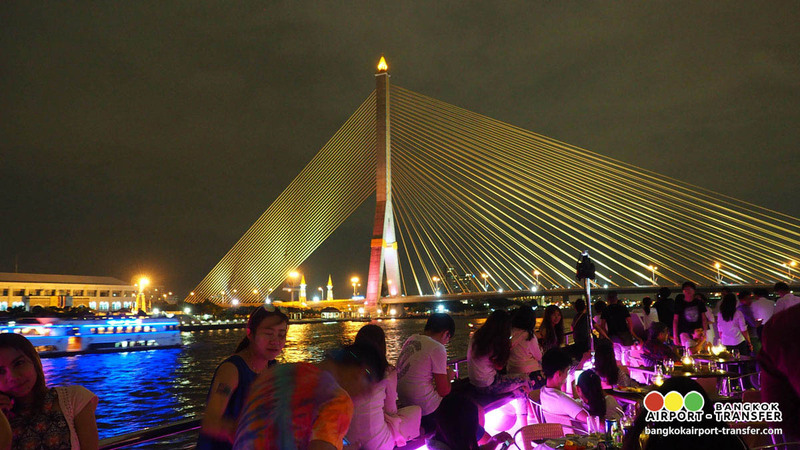 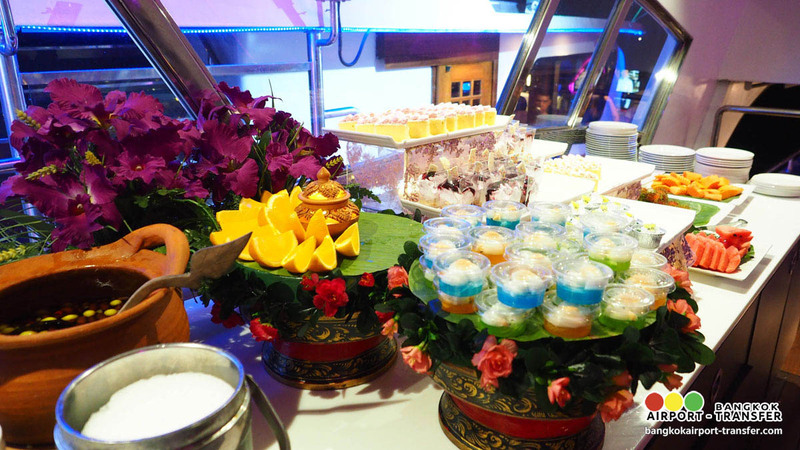 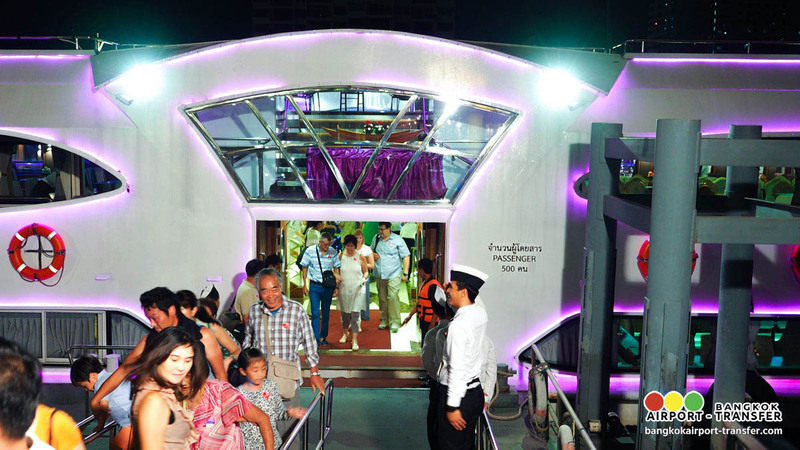 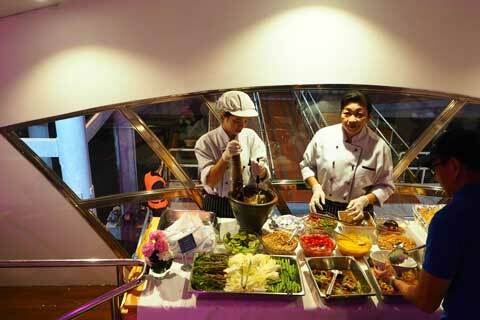 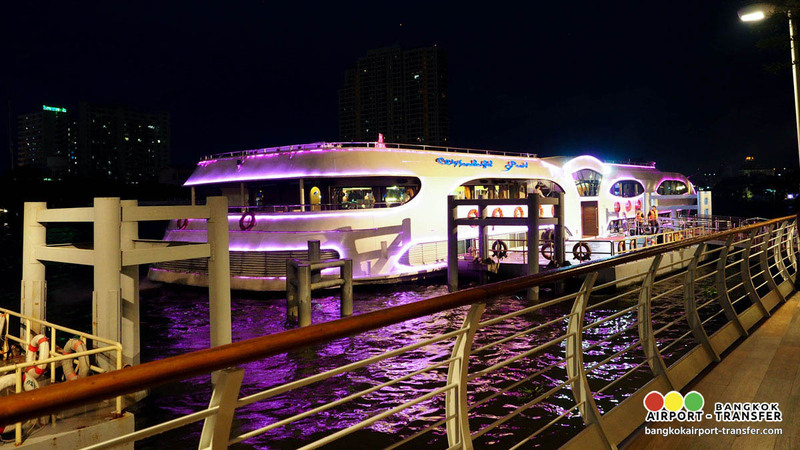 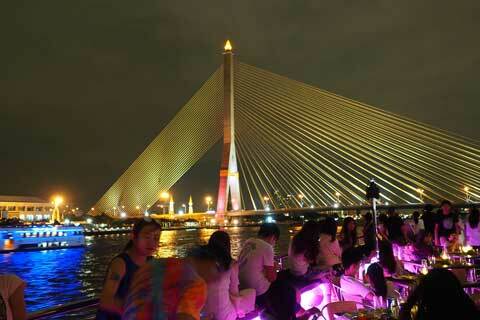 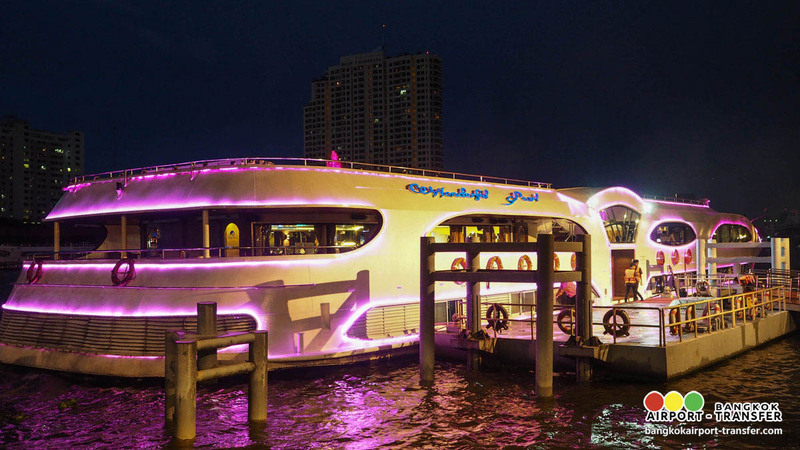 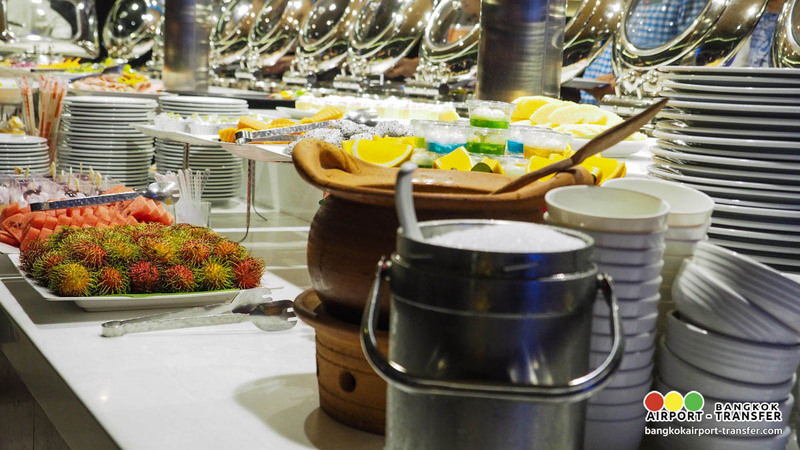 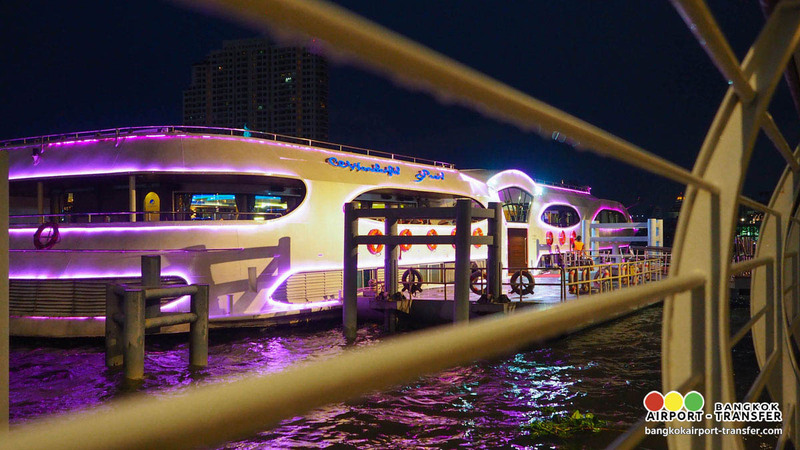 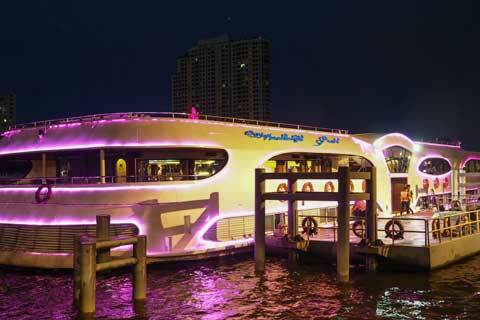 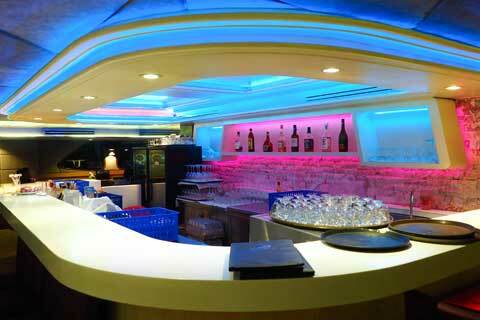 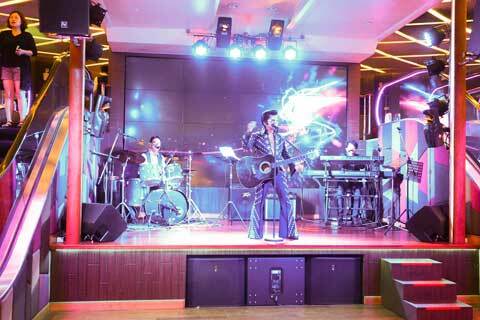 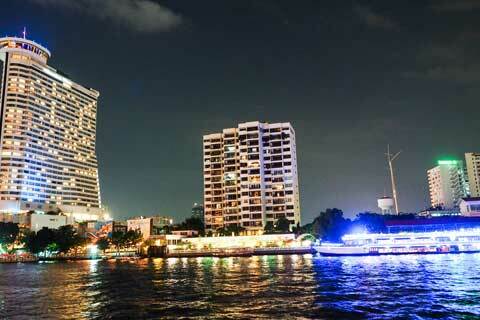 While you are sipping your drinks enjoy the beautiful night scenery on both side of the Chao Phraya River in our cruise. 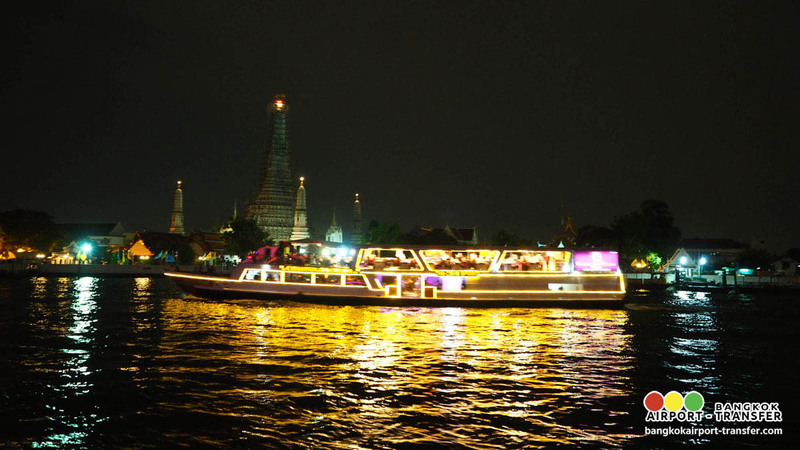 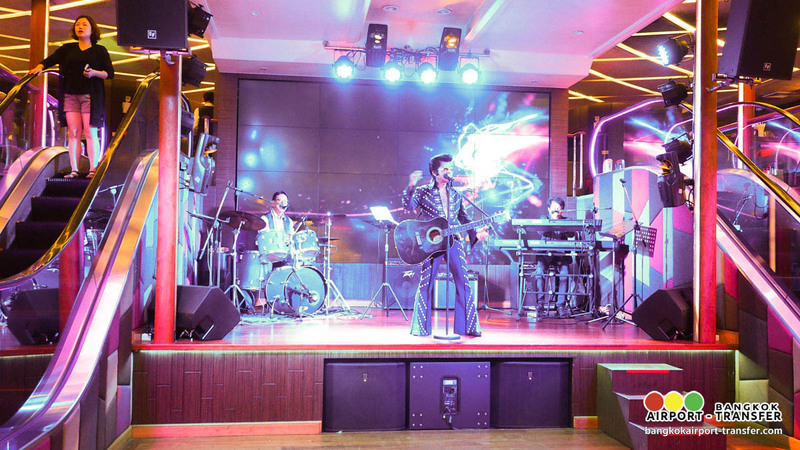 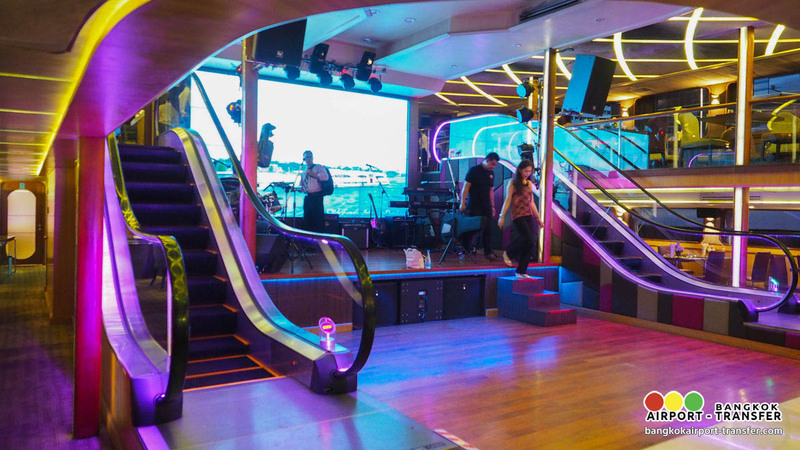 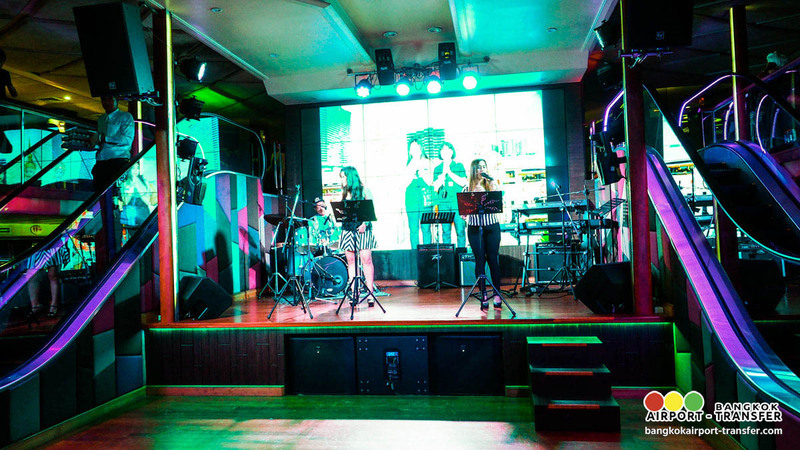 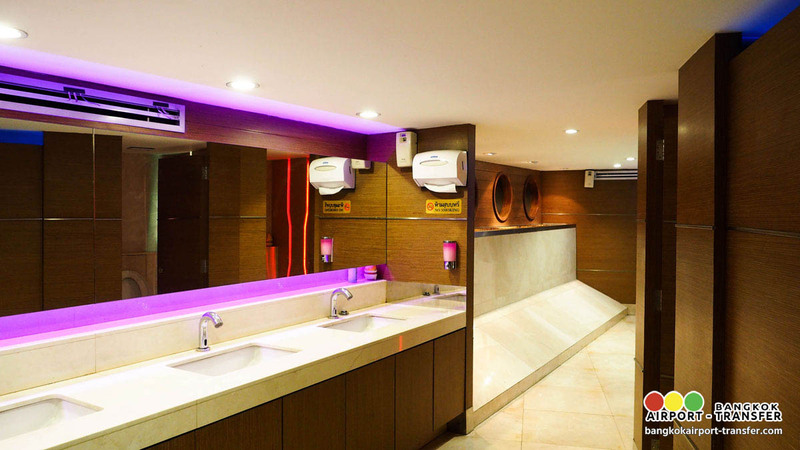 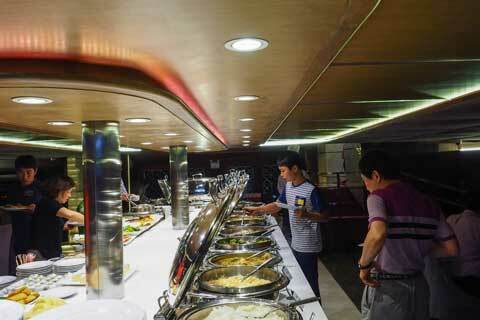 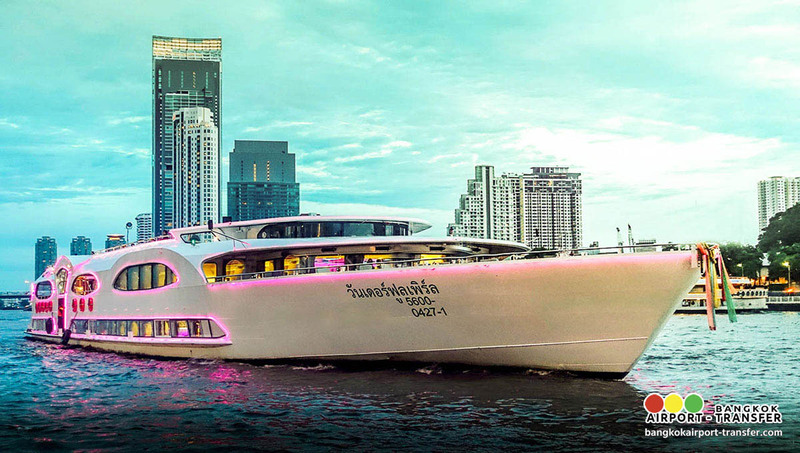 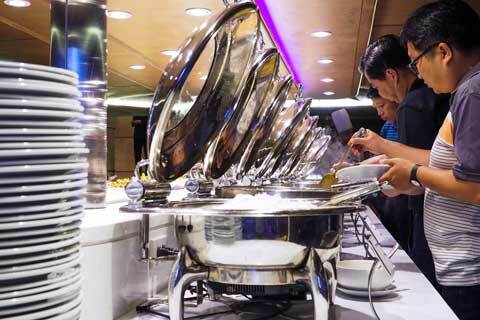 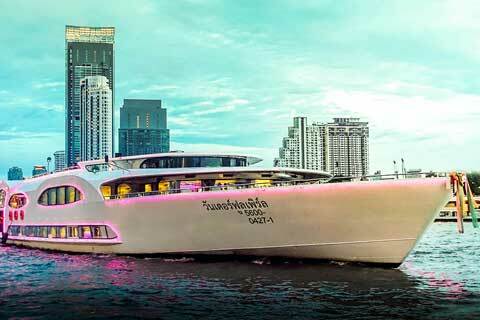 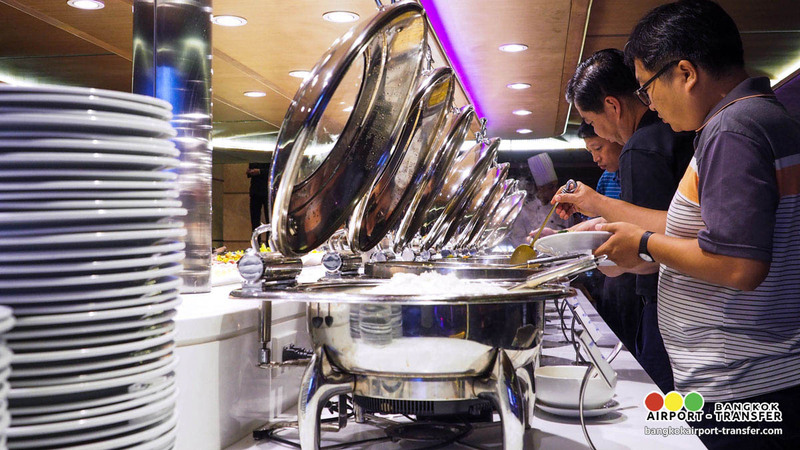 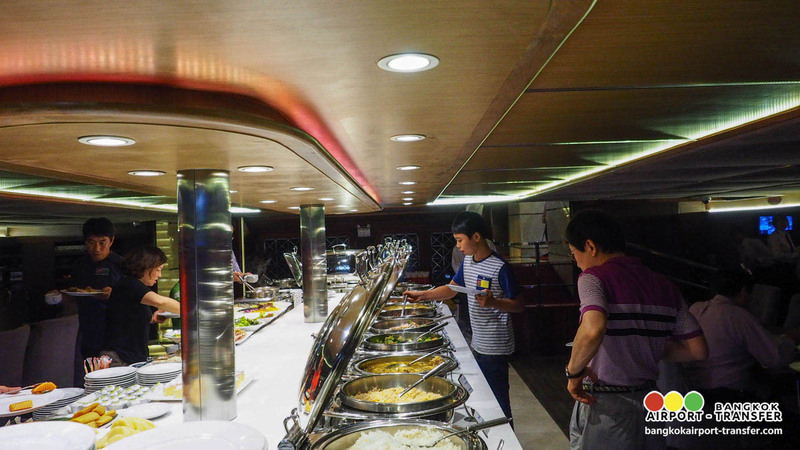 Our captain will be leading the boat up to Pinklao Bridge and then, you will have an unique opportunity to get some snapshot of the two most wonderful night spot in Bangkok, the Wat Arun – The Temple of Dawn and the Grand Palace & Wat Pra Kaew – The Temple of Emeral Buddha. 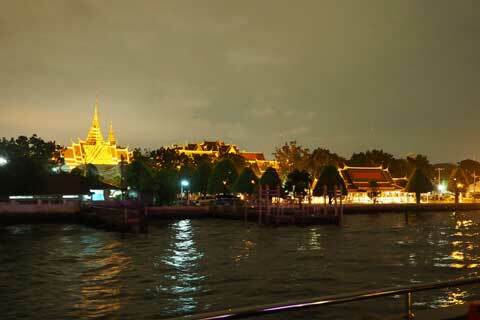 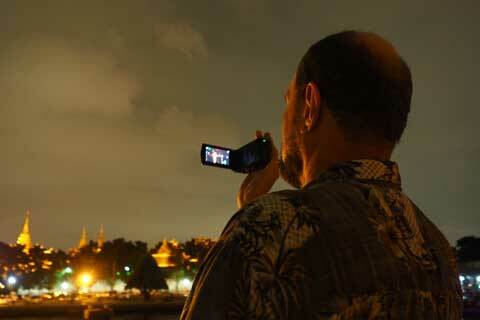 Then take a picture of The Temple of Dawn and Grand Palace for your memory. 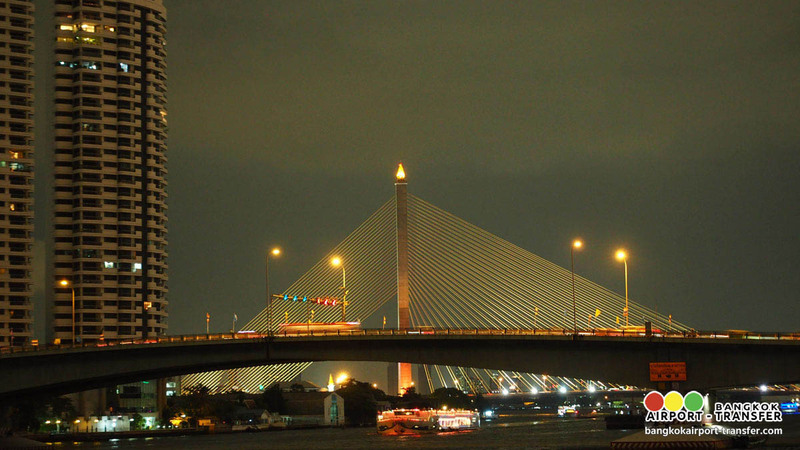 Return up the river to Taksin Bridge. 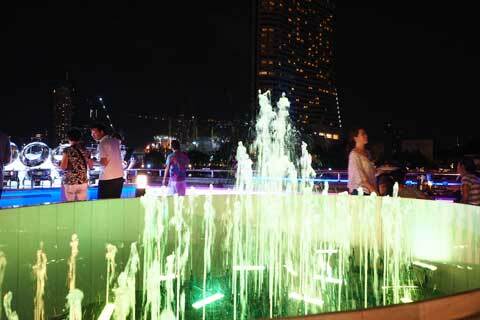 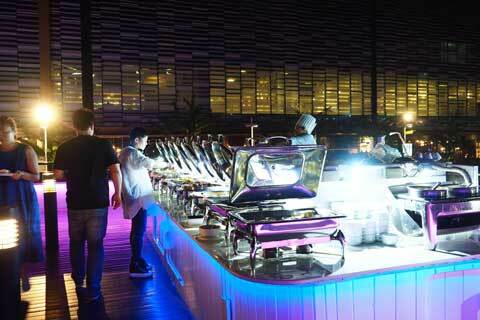 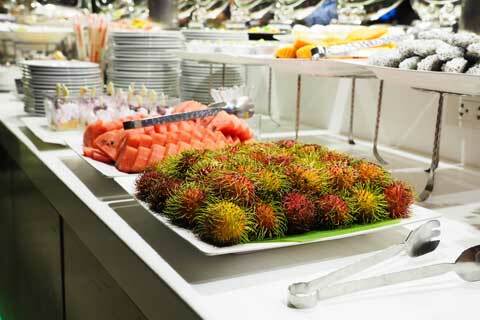 You will see a lot of color light decoration on the river side. 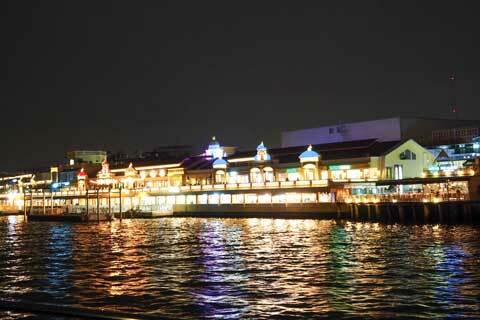 21:30 hrs Arrive at the River City Pier.